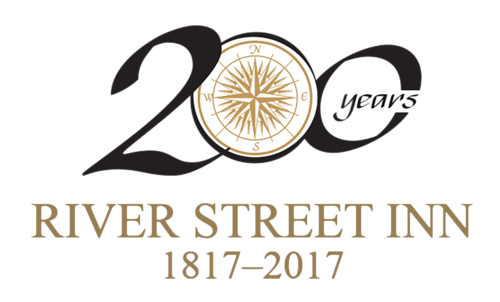 Three centuries of history surround the River Street Inn and include some of the Nation’s most significant 18th and 19th century architecture. The Inn’s past is intertwined with that of its surroundings, making it an integral part of Savannah’s history with a timeless character that reflects the city itself. The River Street Inn’s lower two floors, built of ballast stone in 1817, were quickly inadequate to house the increasing amount of cotton moving through the growing port of Savannah. Surrounded by the Savannah River to the north, a high bluff to the south, and additional warehousing on either side, the only way to expand was to expand up. In 1853 the top three floors, comprised of Savannah gray brick, were added, allowing additional storage on the third floor and offices for the cotton brokers on the fourth and fifth floors. Architecturally, the building was constructed to serve the needs of the cotton industry. On the lower floors are wide, arched doorways that were necessary to accommodate moving large bales of cotton. Since the upper three levels were used as offices, which at the time had no electricity, floor to ceiling windows allowed the maximum amount of light. On these floors, fireplaces were used for warmth and balconies provided the Factors the opportunity to observe the arrival, loading, unloading, and departure of cargo ships. It was necessary to have outside access to each level for the storage and removal of the large cotton bales. This need resulted in the creation of a series of alleys and walkways on the bluff. These alleys, known today as “Factors Walk” after the professionals who graded the cotton, are one of the unique design features of Savannah’s Historic District. These alleys and river side streets of cobblestone add to the character of the Inn. These stones, comprising some of the surrounding structures and streets were once ballast in the numerous ships that traveled to Savannah from all over the world. 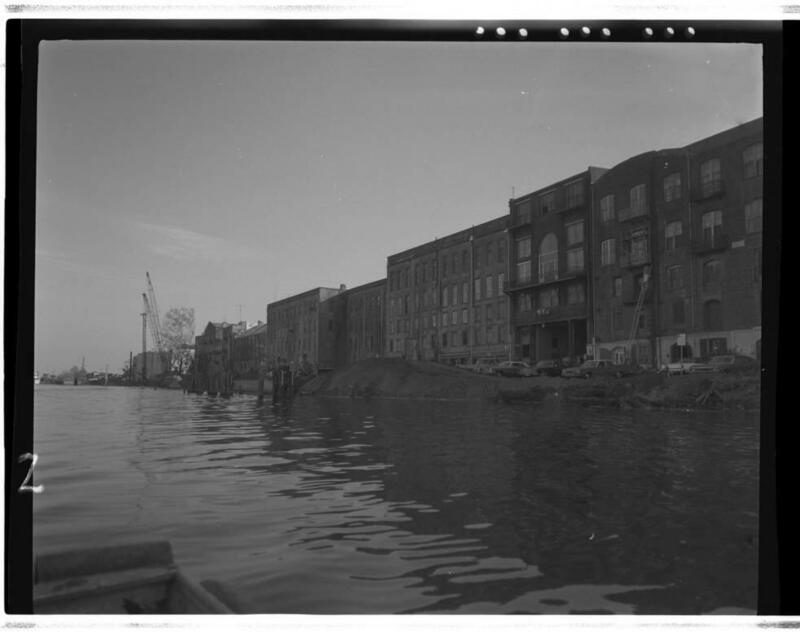 The building now housing the River Street Inn became a warehouse for various shipping companies until redevelopment in 1987. In 1998, the River Street Inn expanded from its original structure, containing 44 guest rooms, into the adjoining building and increased its size to the present 86 rooms. The River Street Inn currently features 86 guest rooms, some of which feature period furnishings, hardwood flooring, and brick walls. Our 5 story, open atrium allows our guests to take in the full splendor of the various levels of architecture of the hotel. Our guests enjoy our wonderful amenities which include our guest reception, candy bar, nightly turn down service with handmade treats by Savannah’s Candy Kitchen, and guest bicycles. We hope you will enjoy your stay at our Inn, a true example of southern history.